We are happy to help tailor your visit to suit the needs of your group. Learning topics can include homes, toys, the seasons, harvesting and much more. Please call the museum to discuss. We’ve all heard of Simmons Park but who gave it its name? Come and find out more about Okehampton’s Sidney Simmons. 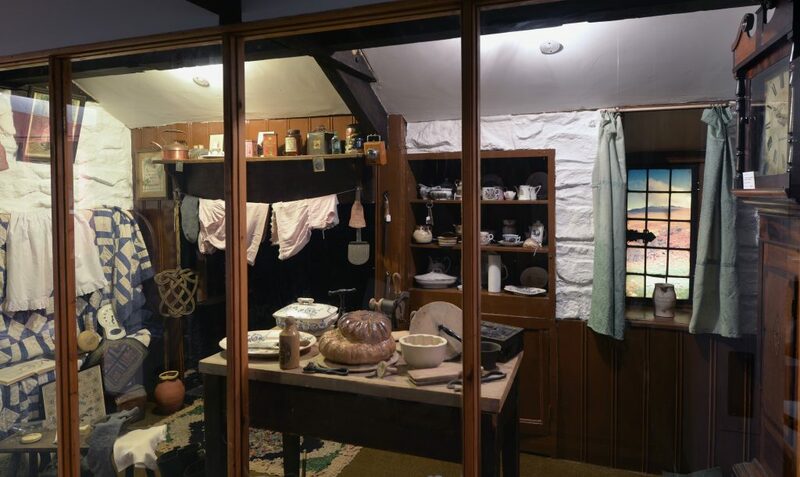 From resource boxes to a Victorian Dartmoor kitchen and plenty more, we have a range of ways in which children can find out more about the Victorians. Compare how the Victorians lived with today. What would the life of a Victorian child been like, what toys did they play with? Exploring the industries and raw materials found on Dartmoor. Where are they used and why? Listen to the memories of a Dartmoor farmer in the 20th century, discover how farming has changed in that short time and learn why it is important to record these memories. Do you know anyone else with the local accent and dialect spoken?